1. Does the concept of social capital provide a useful focus for ESN work? Why? 2. Does helping employees understand the value of social capital support adoption of ESNs? How? 4. 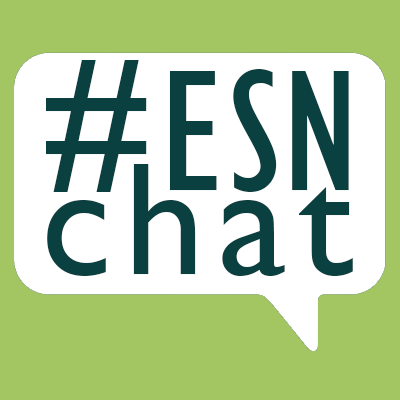 How can ESN groups and community management be aligned with organisational teams, networks and communities? 5. What type of analytics are useful in informing ENS use and accumulation of social capital? 6. How does social capital enable companies to move along the ESN/Community maturity curve faster? Why?